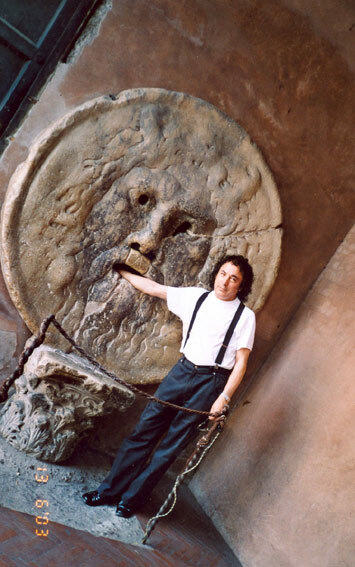 Born in Magna Graecia in 1948, the internationally recognised artist Marco Salvatore Mallamaci is of aristocratic Greek lineage that can be traced, precisely, back to the very foundation of Magna Graecia. 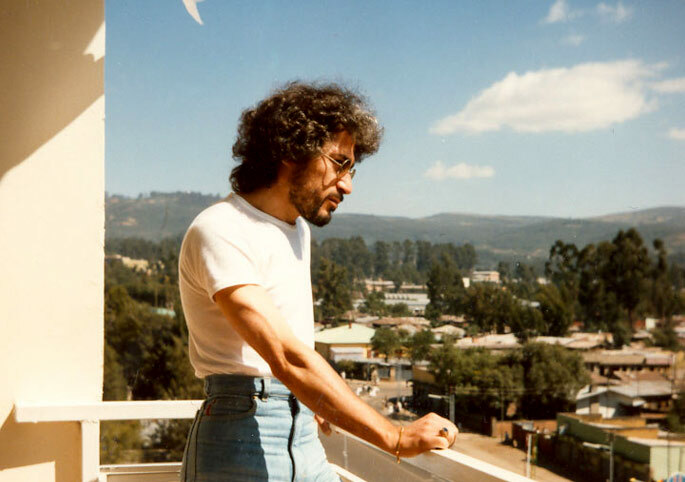 An artist, collector and official of the Italian Ministry of Foreign Affairs from 1979 to 2013, Marco is a multifaceted character who surprises everyone he meets. He has lived mostly abroad. 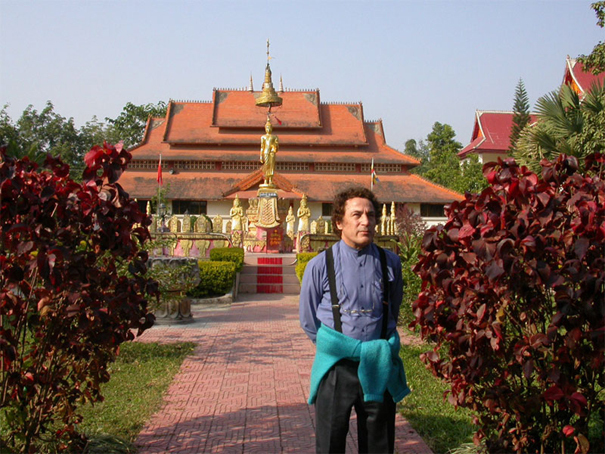 He has travelled widely through Asia, Africa, America and Europe. These journeys have left indelible traces on his path in life, significantly enriching the cultural, ethnic, political and professional experiences which now represent the foundation of his inner wealth, the well from which he draws his inexhaustible creativity. It is not by chance that the self-taught artist’s corpus of pictorial works has a distinctly cosmopolitan feel: he can, to all intents and purposes, be defined a "citizen of the World." In 1968 he emigrated to Canada, where he obtained his degree in Foreign Languages and Literatures from the University of Windsor. 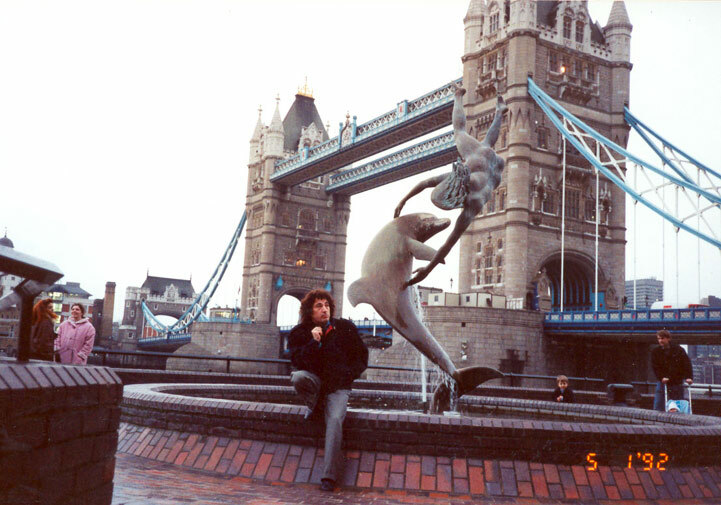 Marco began painting in the early 1980s, having moved from Rome to Namur in Belgium. Under the influence of Eugenio Barra, a painter and lecturer at the Academy of Fine Arts in Rome, whom he had met in the capital in 1979 and from whom he bought many works, Marco began gathering information on artistic techniques, eventually discovering oil painting as the perfect medium through which to express himself. The incipit of his art can be seen in the painting “Latin America: The General U$ed”, a work described as "a masterpiece" by the Chinese painter and critic Zhang Runshi (“Chinese Art” magazine no. 41, 15 October 2005). From 1980 to 1999 Marco moves from Belgium to other countries such as Ethiopia, Great Britain and Colombia. 1999 is a decisive year: he establishes himself in Beijing (China) where after a short time he becomes a well-known artist. Marco's sensational popularity with the Chinese media has given his reputation an enormous boost. The prestigious monthly magazine "China Today", founded by the wife of Dr. Sun Yat-sen, Founding Father of the People's Republic of China, was one of the first to sit up and take note. 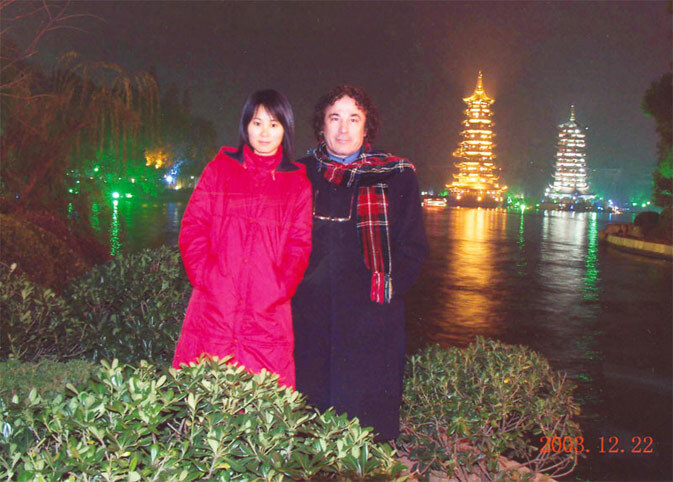 The fourth edition of “China Today” (April 2004) published a three-page feature on Marco, including an interview conducted by Dr. Hu Chunhua, Director of the French edition ("La Chine au Présent"). His success didn’t stop there. 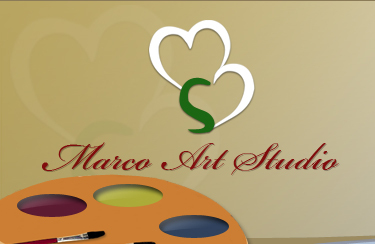 In 2004, Marco won the “Golden Prize” at the Seventh Beijing International Art Exhibition, attracting the attention of major national television networks, including CCTV (the equivalent of BBC in the United Kingdom) and “China International Investment Media Network TV." The media frenzy continued in the printed press, with Marco’s work being praised in newspapers such as "Canton News", "The Canton Journal" and magazines such as "Famous People in Beijing", "Beijing Tatler" and "Collections of Chinese Painting and Calligraphy”. Marco becomes so well-known that in 2005 he achieves further success with his participation at the prestigious Second Beijing International Art Biennale. Art critics particularly fond of his work include Li Xianting, Zhao Shulin, Yang Wei and journalists such as Dr. Wang Zhong, director of the art magazine “Art”, and Dr. Xu Yonglin, whose magazine "Chinese Art" even devoted a six-page feature to Marco. The Hon. 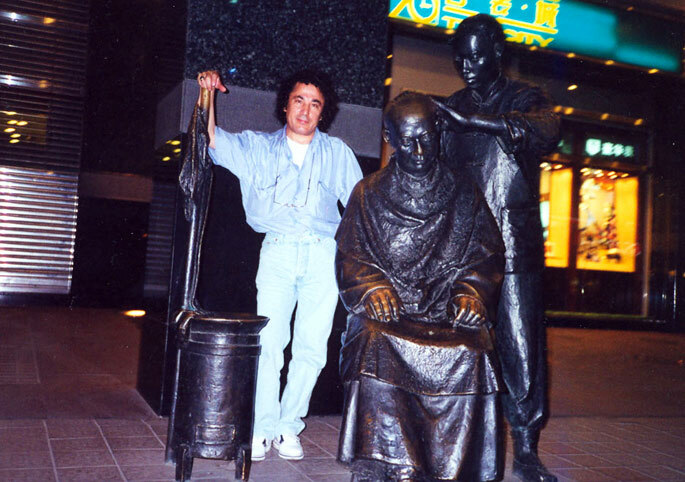 Bai Yuzhang (art critic, painter and art dealer) is among those who most love Marco's works, together with the Hon. Qin Bialan, herself an internationally famous artist. 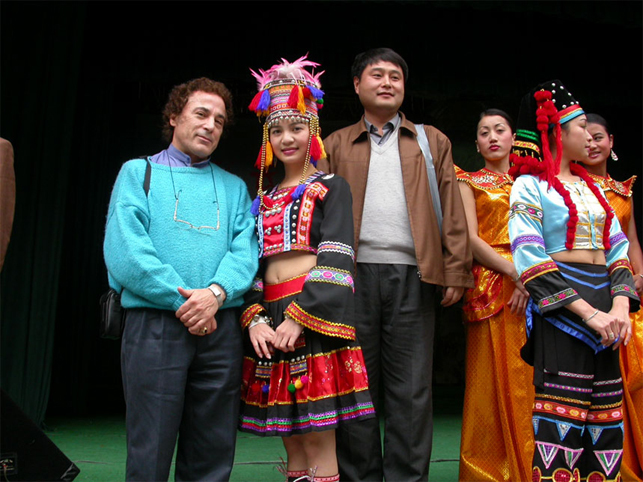 2005 was also the year that Marco returned to his home country and to Rome, only to discover that his success in China had spilled over into Europe. Regularly invited to exhibit his work, he enjoyed favourable reviews from well-known art historians and critics from both Italy and abroad. 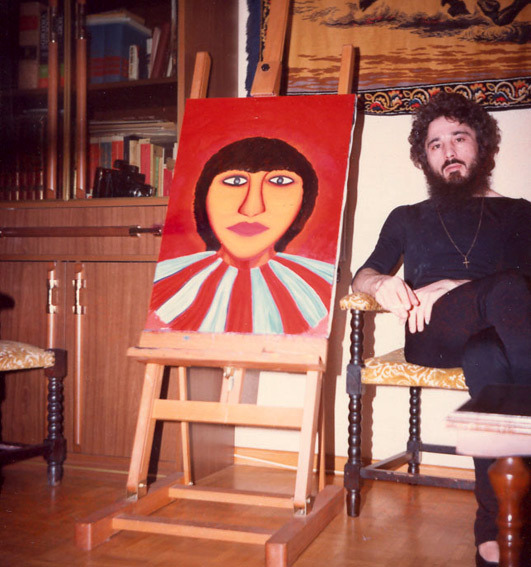 In one review by the famous art critic and historian Sabrina Falzone, Marco was described as "the forerunner of a Neo-Existentialist symbolism for the 21st century”. In November 2007 he took part in “Impressions of the East", the International Art Exhibition held in the impressive Palazzo Spinola di San Luca (also known as the Palazzo Ratto-Picasso) in Genoa. The following month, as a guest of the Scientific Committee, Marco appeared at the sixth edition of the International Biennale of Contemporary Art in Florence. In 2008 he was the Guest of Honour at the fourth International Biennale of Ferrara. From 12th June to 4th July 2009, the Museum of the Americas, in Miami (USA), has presented a Solo Exhibition of the Artist and the same exhibition was soon after (5-29 August) presented again by the Latino Art Museum in Pomona (California). From 4 to 14 December 2009 Marco participated to the 14th Guangzhou International Art Exhibition. In 2014 Marco receives a "John Paul II Award" for his oil painting "Maria". From 11 to 25 January 2015 – invited by the President of the Scientific Committee Prof. Paolo Levi – Marco participates to the 2nd International Biennale of Art in Palermo (Italy) inaugurated by Prof. Vittorio Sgarbi . 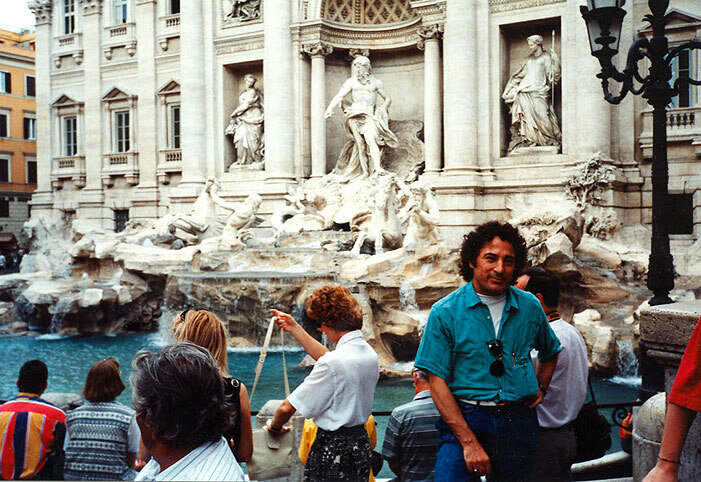 From 19 to 30 May 2015 Marco takes part, in Rome, to the exhibition “Piazza del Popolo – from Caravaggio up to now” which takes place in the Bramante Hall, a monumental complex that welcomes exhibitions from the classical period up to today. Prof. Levi has invited Marco “For his great communication power that comes from a deep technical and expressive research. His participation to the Roman event is due to a great reputation and to the special attention paid to his works and to his sublime creativity". His painting "Pope Francis with President Xi Jinping" is published on Effetto Arte, directed by Prof. Paolo Levi. From 30 May to 8 June 2015 Marco takes part, at the Gallery of Modern Art “Le Porte” in Naples, to the exhibition “Representation of the contemporary world through Art”. From 9 to 12 June 2016 takes part to the Triennial of Contemporary Art in Verona (Italy), curated by Prof. Paolo Levi and Dr. Sandro Serradifalco, inaugurated by Prof. Vittorio Sgarbi, while the Artistic Committee is presided by Prof. Luca Beatrice. At the same time he is invited to particiapate to the third edition of the Triennial Exhibition of Visual Arts in Rome (inaugurated by Prof. Achille Bonito Oliva). Soon after Marco is selected to participate to the 57th Venice Biennale, Guatemala National Pavilion but, asked to go to Venice to take part to a preview conference concerning the presentation of the above Pavilion, considering unintelligible such a meeting, he politely declines the invitation. Marco's success is proof that art can still be considered a valid tool for unprejudiced political, ethical and social expression.